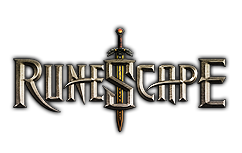 Jagex have given permission to Power train summoning, but don't get to excited you need to be level 74 and relatively wealthy, you are looking at about 50k xp per 10 minutes (Could be quicker never timed it) 300k xp per hour. The secret is to have 5kg blocks of granite, currently just under 3k per block and dropping daily, kit yourself up with crimson charms, pouches, shards, a chisel and tele runes if flying and 20 or so blocks of 5 Kg granite. I went there today with a load of granite and on one trip made 50k summoning xp, I also gained a level, 82 summoning now.